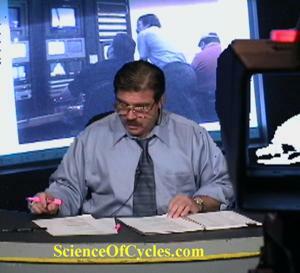 Hello ‘Science Of Cycles’ patrons. I’m coming off a surgery to remove a large tumor from my upper leg. What would have been a mostly unenthusiastic surgery, took a turn with a false-positive biopsy. As you have probably surmised, the final result is a benign and known as Lipoma. However, not all Lipoma’s are the same. They usually do not exhibit pain, of course mine did; and they usually grow at a very slow pace, mine seem to be in a hurry. It appears the lump was entangled in muscle which was the cause of pain. As for the apparent faster than usual growth, it seems to have something to do with muscle entanglement. So to end this somewhat morbid explanation to my absence of articles, I am now resting reasonable well – and most importantly, able to return to my research and of bringing you the latest cutting edge news in the fields of Earth Science, Space Weather, and AstroPhysics which in fact affirms almost on a daily basis, the defining a symbiotic connection with our galaxy and universe. To date, the element which connects our little home to the seemingly vast universe is ‘charged particles’. Piggy Bank is empty…need your support as always to keep this machine running. I think you know I love what I do, but what’s really rewarding is when it loves me back. I attribute my thoughts to that of a healthy marriage. To give a hundred percent is a good thing, but many of us who are married, add a bit more if you have kids, have realized that sometimes a hundred percent is not enough. This is to say, even on those times you are absolutely right, it’s better to let your partner be right too. As we gain increased knowledge of the when-where-how of various charged particles, which encompasses such things as Black Holes, Supernovas, Gamma Ray Blasts, and Coronal Mass Ejections – we develop a cognizance lending itself to a measure of predictability. As a naturally directed outcome of evolving research – it is the “Science Of Cycles” which takes us to the next level of aptitude which could very well bring us to the cusp of an extraterrestrial neighborhood. ps, I should mention one of the shortcomings of my healing process, is a curtailed period on the keyboard. Hence, moving on, and expect a Part II and most likely a Part III to this and coming articles. There has been a whirlwind of activity over the last few weeks. The July 27th 2018 total lunar eclipse was visible in large parts of Australia, Asia, Africa, Europe, and South America. Totality lasted for 103 minutes, making it the longest eclipse of the 21st century. Then, on August 11th a partial solar eclipse was visible from northern and Eastern Europe, northern parts of North America, and some northern and western locations in Asia, making it the most watched solar eclipse of 2018. In Part II of this article, I will cover the 14 day prior and 14 day post events of July 27th total Lunar Eclipse, and the August 11th Partial Solar Eclipse – both of which my research has been able to identify a connection to significant earth changing events during these windows of opportunity. 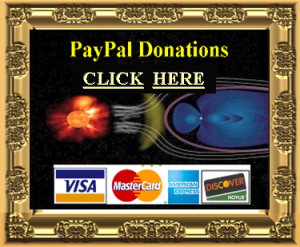 Events such as earthquakes, volcanoes, and extreme weather are among those which I will outline. Some outcomes are related to gravity, others with rapid temperature flux, and yet others with fluid displacement. In Part III will encompass the incredible discoveries as it relates to Cosmic Rays, one of which is the identification of a ultra-high-energy cosmic ray, now labeled as the “OMG Particle”. 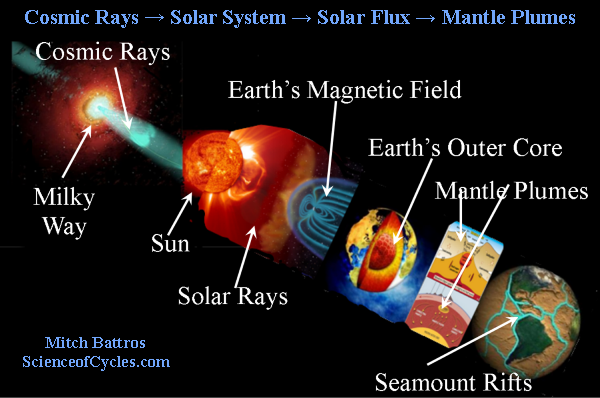 Also, new information indicating a 30% increase of cosmic rays entering Earth’s atmosphere. 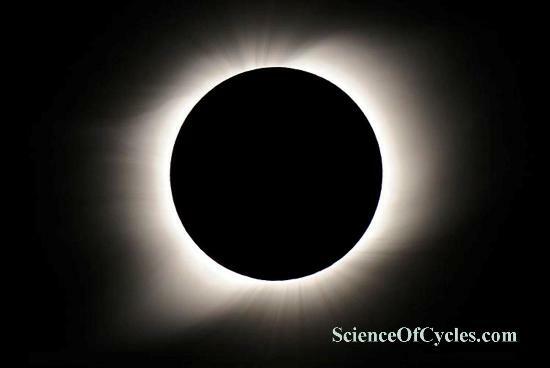 I hope this article refreshes your memory and enthusiasm that you can only find right here at ‘Science Of Cycles’ research and news service.